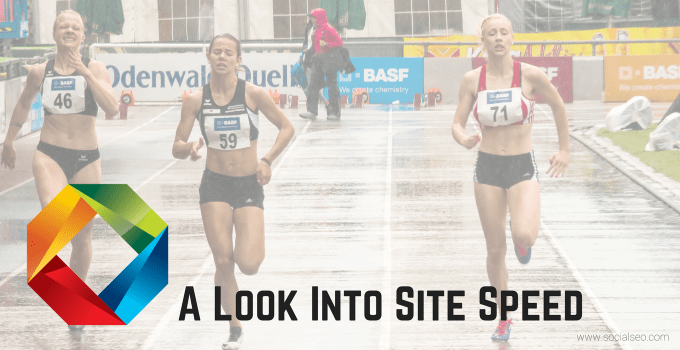 It is said that a picture tells a thousand words, but that doesn’t mean your highly visual website doesn’t need any written content. 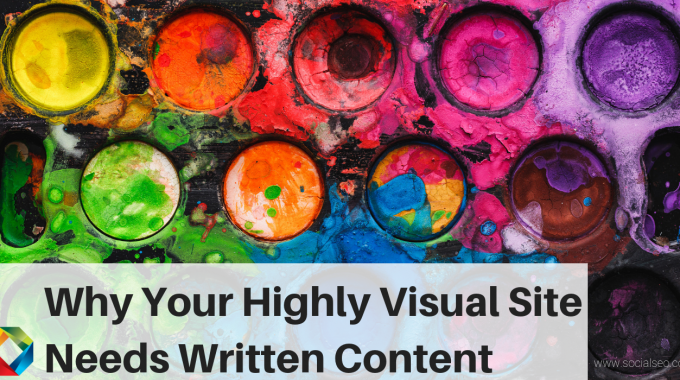 There are things that high-quality written content brings to the table that even the most beautiful visuals can’t. Extensive consumer studies have been conducted on consumer behavior. These studies indicate that the window of opportunity you have to trigger interest in your website is very small. 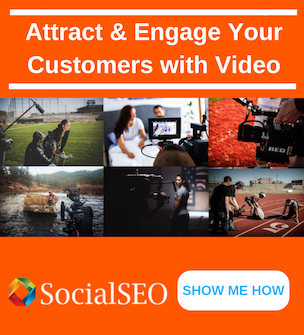 You have about 5 seconds to capture the attention of the average consumer. A single good visual aid is what it usually takes to reel them in, but it’s the written content that encourages them to explore your website. How is the image connected to your business? What’s the story behind the image or video? Will the image impact their life? Your written content needs to answer these questions. When it’s well written and full of useful information, your visitors will often spend hours reading through page after page of content you’ve created just for them. 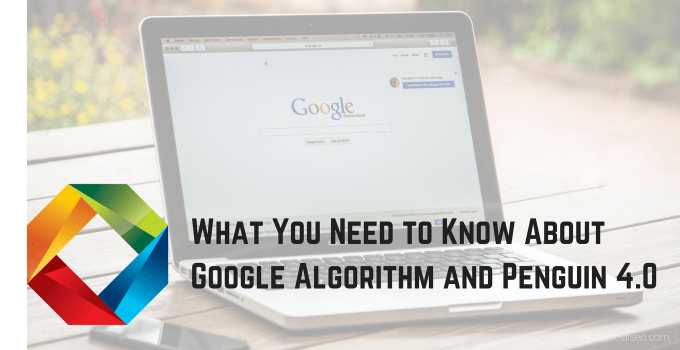 While it’s possible to do things with tags, captions, and headers that enable search engines to attach a value to your website’s visuals, at the end of the day, it’s written content that impacts your site’s search engine ranking. 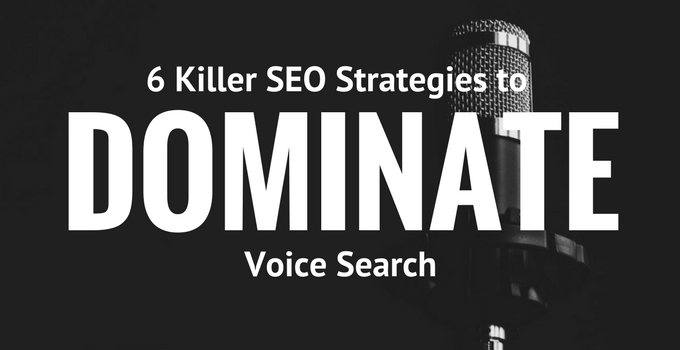 There’s no getting around the fact that in order for the search engines to find your website relevant, they need to use keywords, and written content remains the best way to fill your site with keywords. Build your written content around the words your target market uses when seeking information about the products/services you provide. The keywords should appear in page titles, headings, captions, and in the body of the written content. Choose and create links that are relevant to the written content. 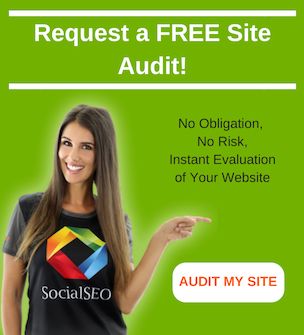 Make sure the sites your linking to are well-ranked by Google and other search engines. Frequently check the links and make sure they’re still valid. If possible, see if the site you’re including in your written content is willing to include a link to your site in their written content. This will further boost your credibility in Google’s eyes. The more links the search engines find that lead to your website, the more you’re ranking improves, which is why it’s a good idea to use your social media accounts to create links that lead to your written content. The most important thing to remember when creating written content for your website is that quality always trumps quantity. If you can’t post high-quality, relevant, SEO-friendly written content, you’re wasting your time. Content that enhances the reader’s life. It should be thought-provoking instead of gimmicky. Content that stays focused on the topic of the page. Designed to appeal to the members of your target market. Written in such a way that it helps create a trusting relationship between you and the members of your target market. Content that includes all the elements search engines look for when determining how to rank your website. Now is the best time to learn how high-quality written content benefits your business. 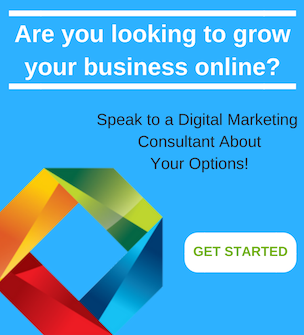 Contact our marketing experts and discover how we can help you use digital marketing to build your brand and improve your visibility.